The wait is over. The new Mega Modz PS4 Modded Controller is finally here. Fine-tuned for Black Ops 4. Gaming industry is about to level up with Google Stadia streaming platform. 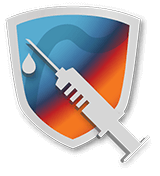 Continue with the read to learn more about its features, pricing and tech specs! The article talks about 5 best modded controllers on the market for Xbox One, their advantages, specs and pricing. Treyarch live stream revealed tons of details on the upcoming COD Black Ops 4. The game is going to feature a variety of experiences and customizable options. 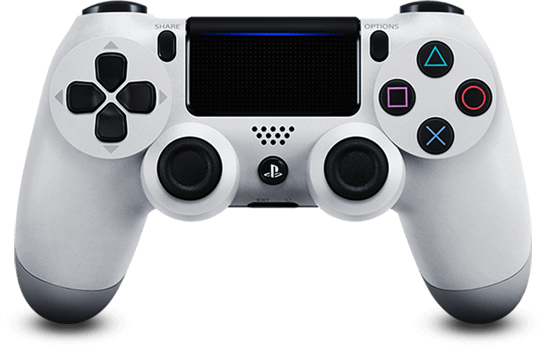 Sony Dualshock 4 gaming controllers made more efficient and custom looking via the options offered at Mega Modz Controller Creator platform. 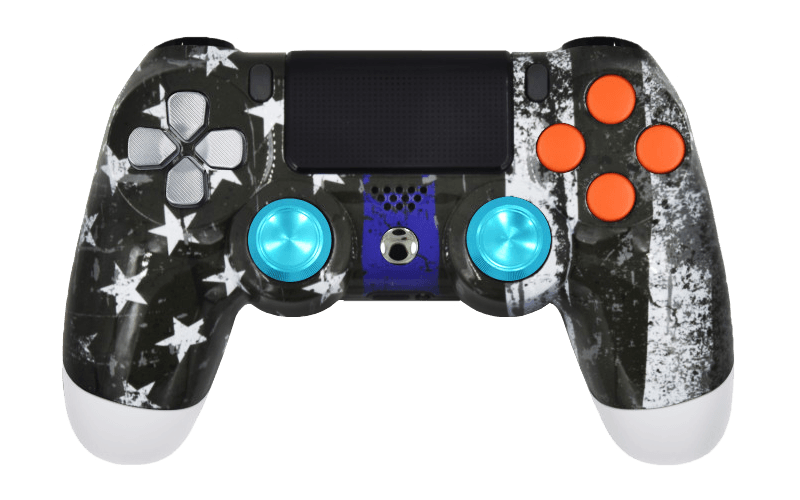 Mega Modz offers a wide variety of Xbox One, PlayStation 4, Xbox 360 and PlayStation 3 custom modded controllers compatible with all major shooting games such as Call of Duty series, Battlefield series and much more. Our products range from models with simple design and functional modifications to state of the art custom designed gadgets with advanced multi mod packages installed to meet aesthetic and technical needs of players around the globe. We offer 2 ways of buying a controller for PS4 or Xbox One from our website. Controller Creator platform provides a wide variety of gaming remotes from unmodded authentic controllers to advanced gadgets equipped with multiple mod options. 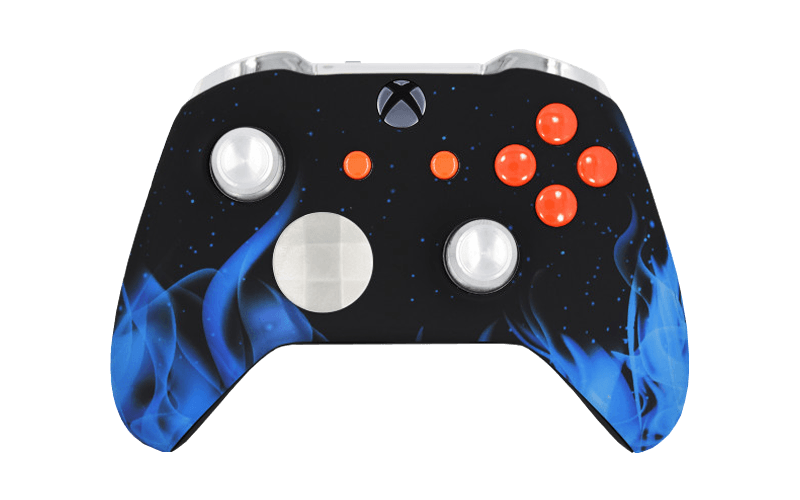 Our Store allows selecting from pre-configured controllers that come with 10-mod Rapid Fire by default and a standard or custom coloured shell. While adding more mod functions is available thru the Store, removing Rapid Fire or changing a default design is not an option. Advanced Controller Creator is a multi-functional platform that delivers an ability to personalize the appearance of your gadget exactly to your taste. Select from endless custom options available for controller buttons, d-pad, thumbsticks and any other parts to build a controller design that will speak for you.